One of the most important factors in providing a wonderful pre-school experience for your child is experienced teachers. The staff at Children’s Choice has been part of our team for over 30++ years, their devotion makes our staff unique to our industry. 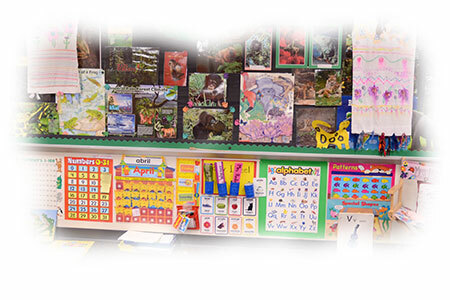 The longevity of our staff makes Children’s Choice a stable environment for your children. Their years of experience, enthusiasm, character, nurturing and knowledge have awarded our Pre-K with a unique, high quality program. Our low staff/student ratio in all our programs enables our staff to provide quality direction and personal attention to your child. Our staff participates in continuing education programs and conferences to keep current in early childhood education. Above all, we provide the love and warmth all children need to grow and flourish.